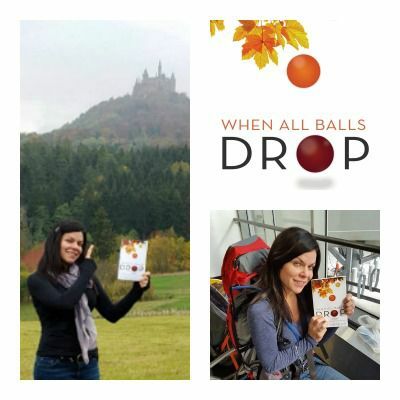 With the name Heidi, it is quite fitting to receive this reader picture of When All Balls Drop at Hohenzollern Castle, Germany. Not only is the picture beautiful, but the reader is also pointing up, communicating the book's take-away, which is the mantra #LookUp. 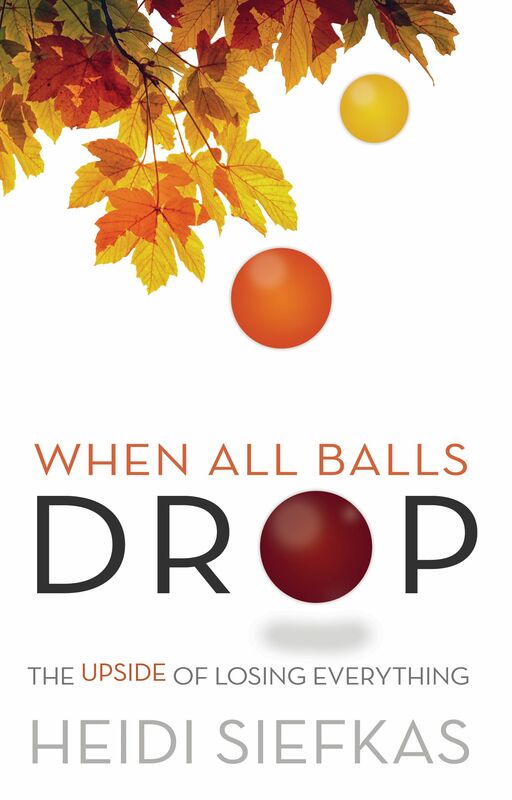 For those of you that haven't read When All Balls Drop or heard of #LookUp, get ready to be inspired by a powerful post-traumatic growth story. On a normal fall day in fall 2009, a thousand pound tree limb struck me breaking my neck and leaving me unconscious for days, all while taking out the garbage and last night's pizza box. Let's just say that taking out the trash, changed my life. That fall, that tree sparked a ripple effect of tremendous loss: health, marriage, and career. I lost everything that I held dear. With a lengthy recovery, I had time to reflect and find the upside of losing everything, which is the power of perspective. 1) Get into the moment by appreciating the beauty around you as well as the hazards. Be in the moment and mindful. 2) Positively spin each situation. There are NO wasted experiences, only opportunities for growth, learning, or a good story. The next time that you find yourself overwhelmed with your to-do list, in a traffic jam, or frustrated at the TSA line, say out loud or to yourself #LookUp, #LookUp, #LookUp. I use #LookUp as part of my daily meditation, but I have an entire recipe book of activities that shift my perspective to keep myself in check. 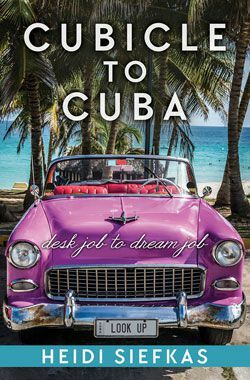 In my second book, With New Eyes, which was released earlier this fall, I explain why I keep adventure and travel in my life. I go as far to say that, "Adventure is my meditation." Thank you Renee for sending these beautiful pictures. 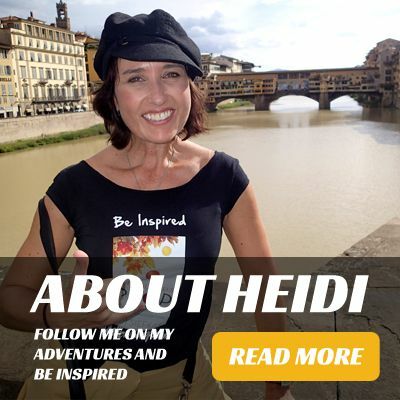 I know you are already embracing adventure by backpacking across Europe. Until our paths cross, here's to looking up!